He was kicked off the course for failing to hand in any work. don’t give me attitude, my girl. If you don’t comply you could face a penalty of £100. Comosa says he will comply with the judge’s ruling. I’m fed up with him standing over me while I work. Don’t stand over me all the time – it makes me nervous. 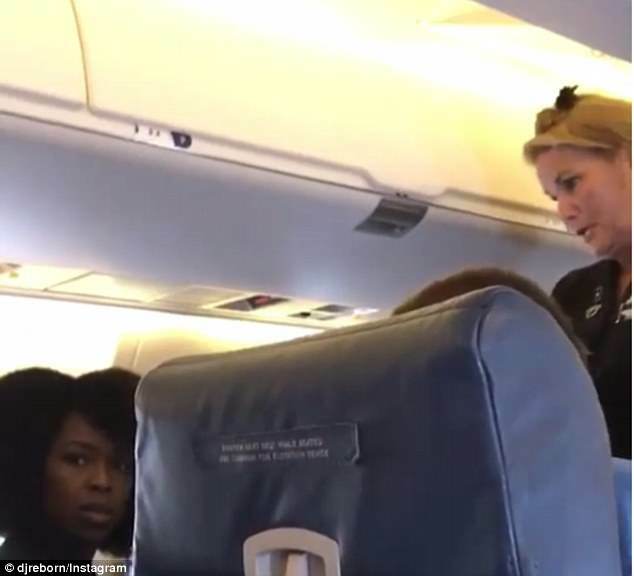 A Delta flight attendant has been filmed throwing eight passengers off a flight for giving her ‘attitude’ when she asked one of them to turn their phones to airplane mode. 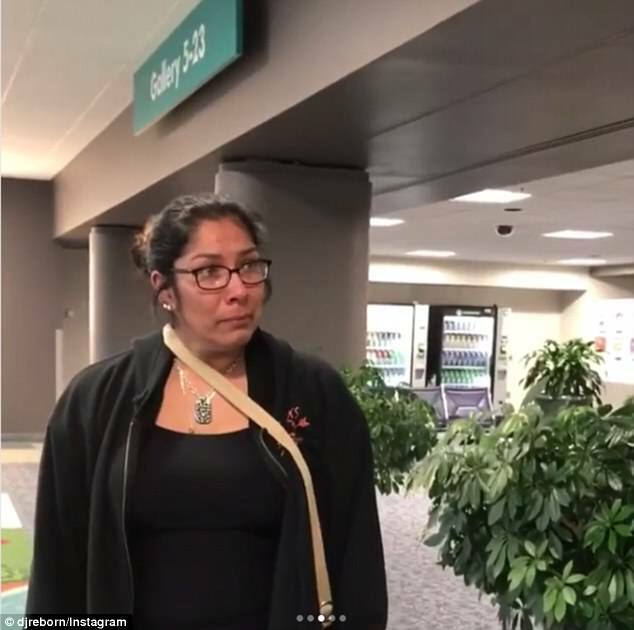 The unnamed attendant was filmed as she reprimanded passenger Robyn Rogers, a female DJ from New York, before take off on June 23 at Fort Wayne airport in Indiana. 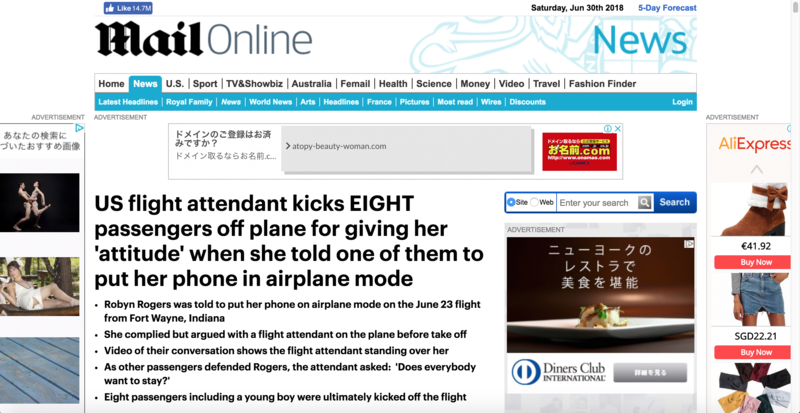 According to Rogers, the flight attendant stood over her ‘やっぱやってんだできるだけ後ろがきてしていく’ after asking her to put her phone onto the right setting. 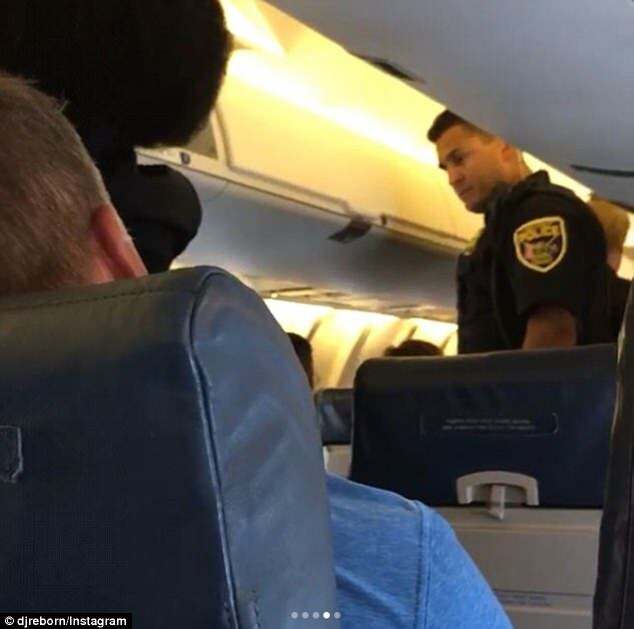 She claims she tried to show her that she had with her phone but that the flight attendant carried on arguing with her. That is when another passenger began filming from the row behind them. In their video, which Rogers posted on Instagram, the flight attendant can be heard saying: ‘I know what I heard. I am not going to argue with you. He was severely reprimanded for his unsuitable behaviour. She glared menacingly at him. Ryan Miller, another passenger then chimed in: ‘I was right next to her,’ in an attempt to defend Rogers. She then made reference to everybody’s ‘attitude’ and said she had ‘zero tolerance’ for it. Feel free to chime in if you’ve got something to add. “It’s very difficult,” I said. “Impossible,” she chimed in. Andy chimed in with his view of the situation. Everyone at the table began to chime in with their opinions. He politely made no reference to my untidy appearance. He made several references to his time in France. Avoid making any reference to his accident. The man replied: ‘We’re just trying to go.’ The video cut out but in the next post uploaded to her Instagram, Rogers and others had been forced off the plane. A man with a child was also told he could not get back on to the plane. In her post, Rogers said she felt the incident was racially charged. 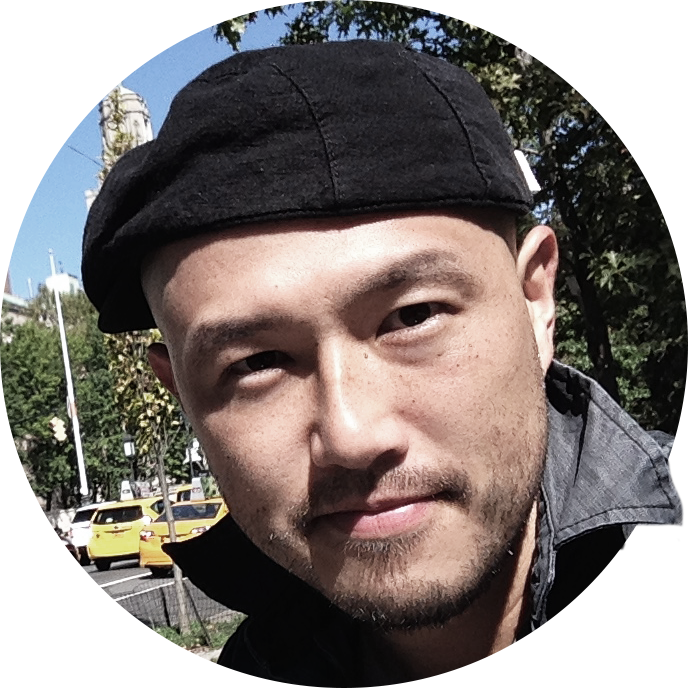 ‘I want to acknowledge because I am painfully aware of the serious and profoundly heartbreaking injustices/events happening in our world and communities, I have grappled with sharing my experience. ‘It seems small in the face of those things. But the micro is important and little things that go unchecked spiral,’ she said. Delta did not immediately respond to DailyMail.com’s inquiries on Thursday afternoon. A spokesman told the Detroit Free Press that the flight was a connecting flight being operated by SkyWest Airlines. SkyWest said that it was reviewing passengers’ footage of the incident and was investigating. He never acknowledges his mistakes. She won’t acknowledge that there’s a problem. She acknowledged having been at fault. She acknowledged that she had been at fault. Society has changed so profoundly over the last 50 years. We are all profoundly grateful for your help and encouragement. The operation can profoundly improve patients’ lives. The children grappled for the ball. He briefly grappled with the police officer. They won in the face of stiff competition from all over the country. She left home in the face of strong opposition from her parents. He spiralled into a drug addiction that cost him his life.